Joey Page has Flossy .. Virgin Kids?! 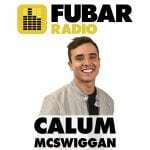 Joey has Flossy AND Virgin Kids on his FUBAR radio show, of course! 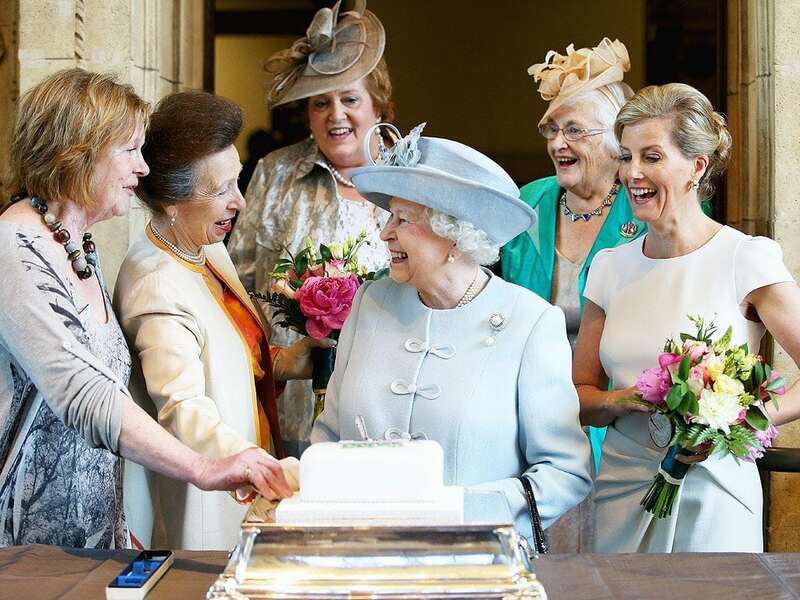 FUBAR Radio’s very own, Joey Page, managed to get well wishes for the Queen, who’s celebrating her 90th birthday today, from very special people. 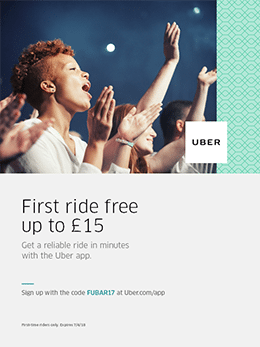 The likes of Tom Cruise, Will Smith, Chris Eubank & many more are joining forces with FUBAR to send Her heart-warming yet honest birthday wishes. 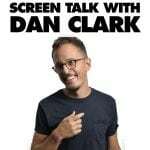 Check out the video below! 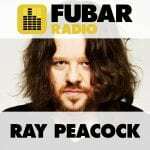 Doc Brown back on Fubar Radio! 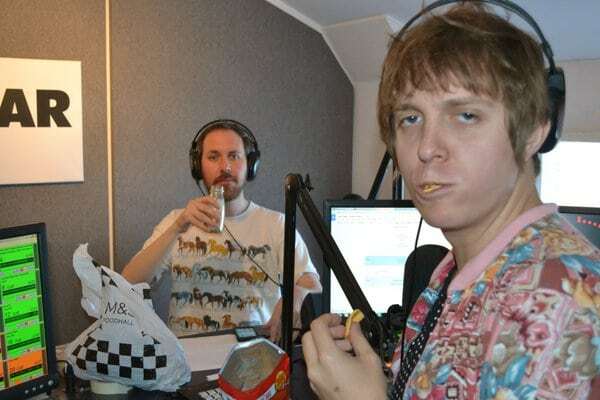 Boys were back in town! 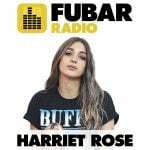 The extremely talented Doc Brown made his comeback to Fubar Radio after weeks of working on other projects, which forced him to put his show appearances on hold. But, oh boy, he knows how to impress us! 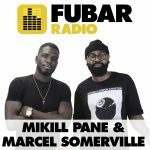 A special listener was lucky enough to get a personalised ‘Rap About Anything’ – check out the video above! 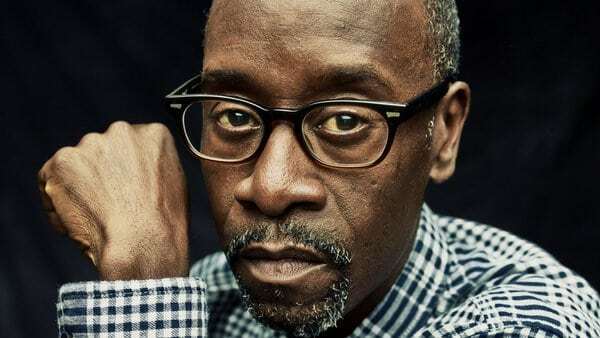 The Oscar-nominated actor Don Cheadle visited London for a screening of his directorial debut, Miles Ahead. Sarah Love from The Hip-Hop Show asked him during the event about the necessity to put together a compilation of the most important images from the life of Miles Davis. 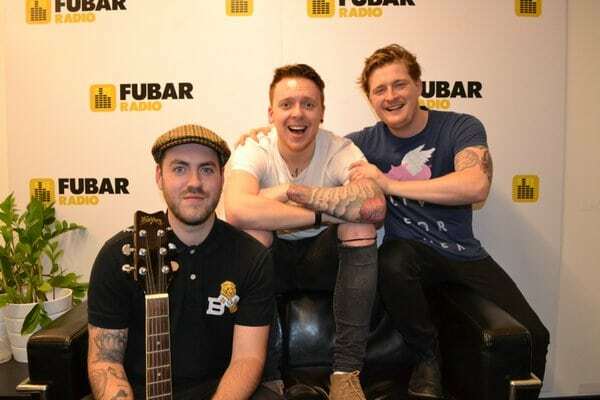 The singer-songwriter Eddie Brett visited the FUBAR HQ to perform his new track ‘The Riot’ featuring a special performance from the JaackMaate squad. Check out the video above! He also chatted to the boys about his solo career and Loveable Rogues. Jahannah James stars in the upcoming movie ‘Brotherhood’, set to be released later this year. 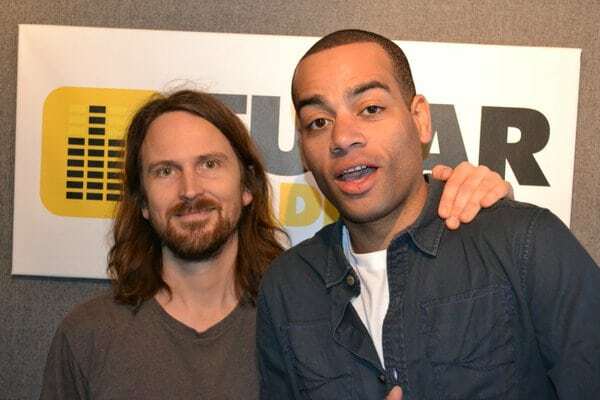 Huw Joseph and Mikill Pane from The Friday Social introduced her to their legendary game of the world’s longest ‘SHEEETTTTEE’. She didn’t play around and managed to become the newest world record holder with 46.5 seconds – check out the video above – taking the title away from Jeremy Badcock from Belle Roscoe who got equally impressive 44.5 seconds. 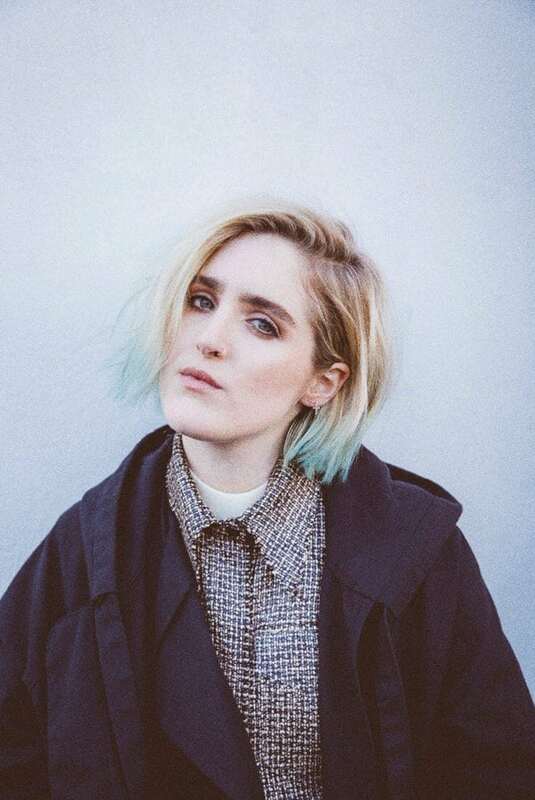 In an interview with Harriet Rose on FUBAR Radio, singer Shura talked about us obsessing over her and the upcoming album ‘Nothing’s Real’. 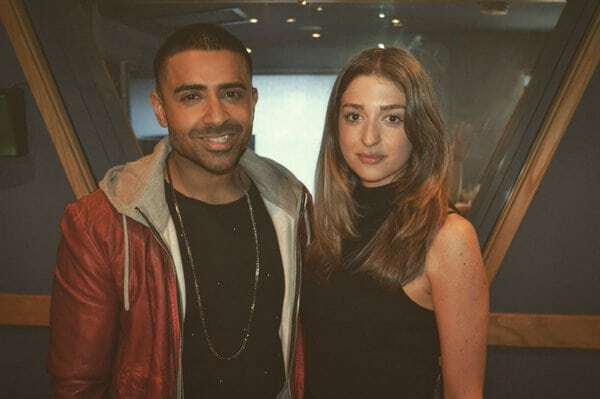 In a FUBAR exclusive, Harriet Rose chatted to Jay Sean about his newest single ‘Make My Love’, his relationship with Sean Paul and leaving Cash Money. 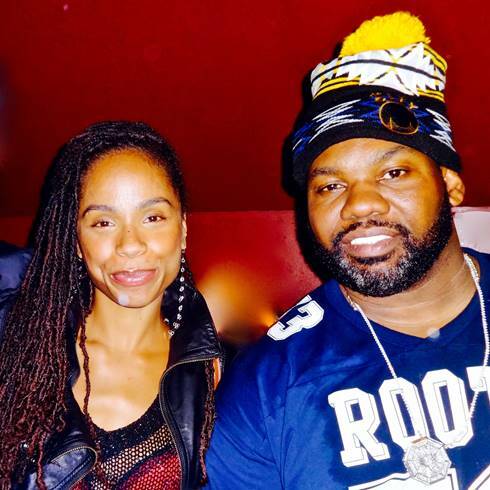 Raekwon, from the Wu-Tang Clan, chatted to Sarah Love from FUBAR’s ‘The Hip-Hop Show’ about his upcoming documentary, the legacy of hip-hop music and the contemporary music industry. 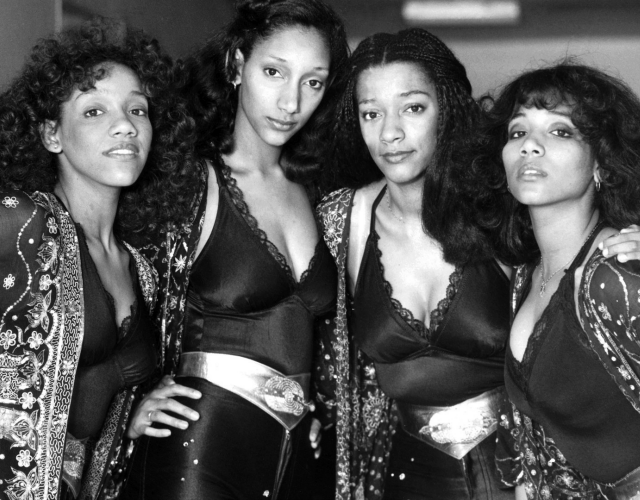 Speaking exclusively to FUBAR Radio on ‘Hot Gossip’ with Lizzie Cundy, Sister Sledge, famed for their award-winning, worldwide hits such as We are Family, Lost in Music and World, Rise and Shine, will be doing a special performance at Care International’s ‘Walk In Her Shoes’ charity fundraiser launch event ahead of International Women’s Day.